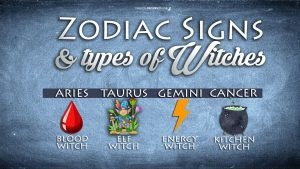 On the other hand, I would also advice you to search for the Zodiac Sign your natal Moon is placed in order to get a more personalized view on how Astrology can define the source of all your magic. This comes from the fact the first sign of the Zodiac is when Fire gets its power back. The Sun enters the Spring Equinox and nature is reborn. In their blood, waves of energy are ready to ignite their passions. If you are an Aries try this! Read all about color correspondences of Candles and cast a simple Candle magic spell tonight! Come on! The first of the Earth Signs hide all the power of Nature in them. They’ve got this magnificent ability to make everything fertile like flowers blooming. This is the real Elf power. Bringing the Life of Nature everywhere around them. If you are a Taurus try this. Search here for your favorite crystal which meets your needs and charge it with your passion! 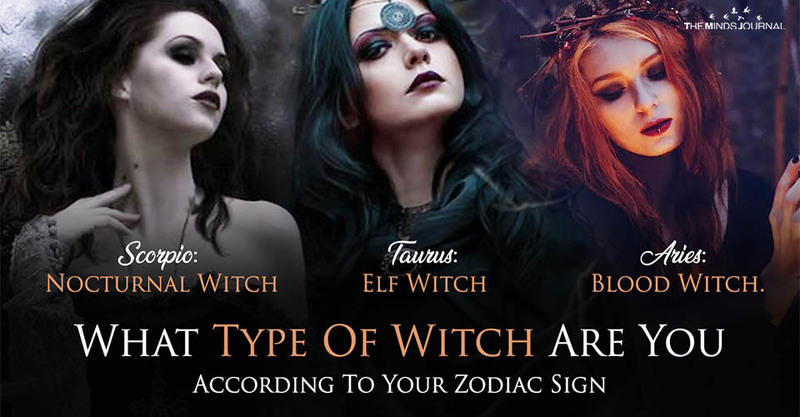 From all the Types of Witches, they are the ones with the most versatile nature. Energy is like the wind and it always changes direction. Like their mood swings, they can turn up-side-down of all energy. They can transmute negative to positive energy and vice versa depending on their emotional background. Their adventurous nature makes them great in manipulating astral energy. If you are a Gemini try this. Click here and read all about astral projection. You are really good at it! As we already saw the stomach of the Cancers are really sensitive as it is the part of the body which dilutes and transmutes energy – just like the kitchen. They have the amazing ability to give their lunar blessings to everything they want and touch. The Tides of the moon enchant their potions and their spells. If you are a Cancer try this. Go to our section “Magical Recipes” and choose a magical recipe that meets your needs.